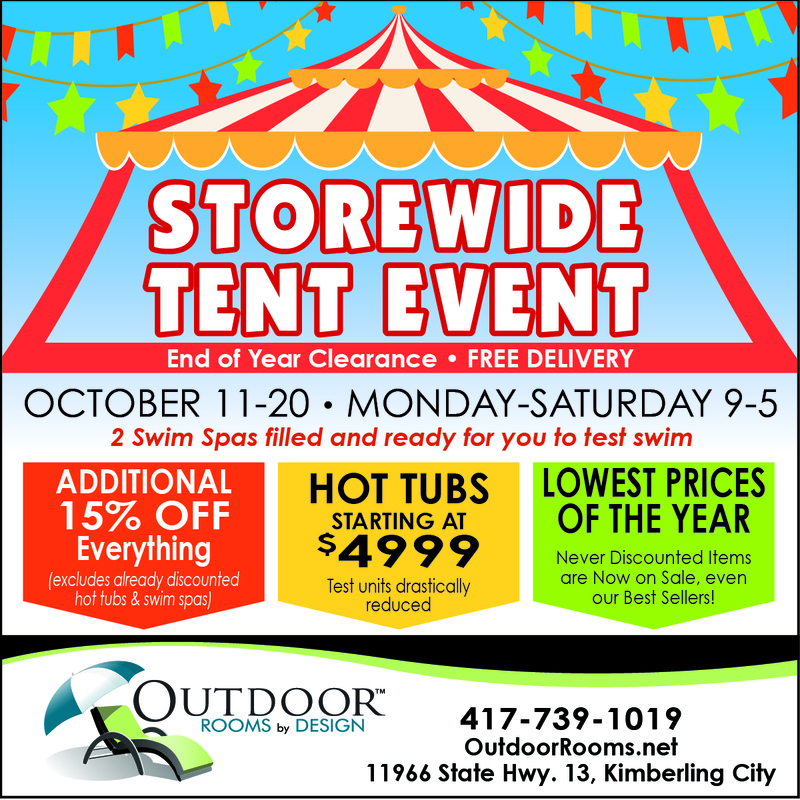 SAVE BIG on everything in the store- including grills, furniture, spas & accessories! Never discounted items are now on sale, even our Best Sellers!!!! !